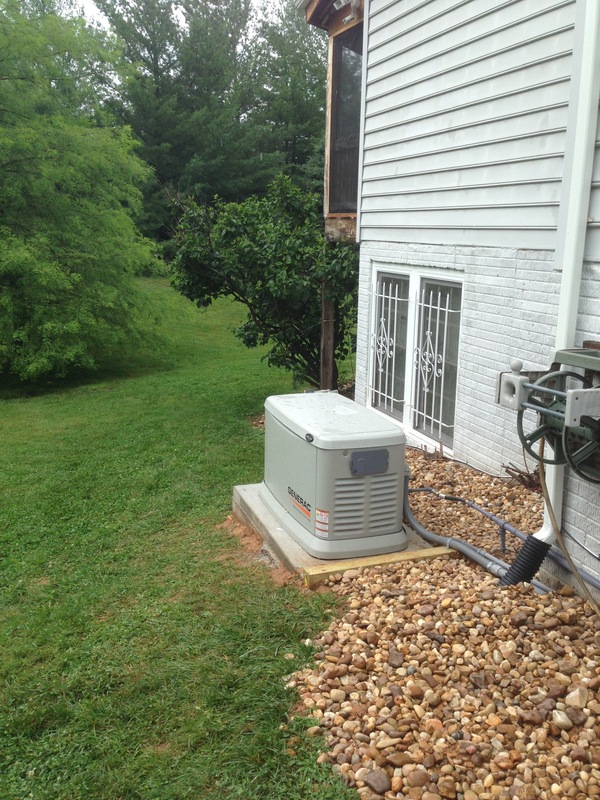 We’ve been installing generators in Maryland and the surrounding areas for homeowners and businesses alike for years. When it’s time to install a generator, you can turn to us. We can help you be prepared with a generator in case of storm conditions or unexpected power outages. Power outages can occur at any time, with no warning, Sometimes they last for hours, sometimes days, and in extreme cases, even weeks. So you have a choice. You can either sit there and cross your fingers in the dark hoping for the best that the electricity comes back on quickly; or you can be prepared with a standby generator that automatically switches on during power outages, and immediately restore power to your home or business in a peace of mind. 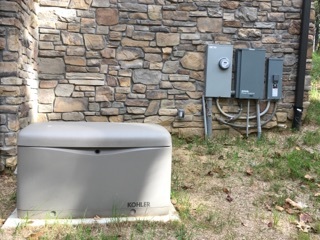 In the event of a power outage this back up generator was put in place to provide power for the whole house. 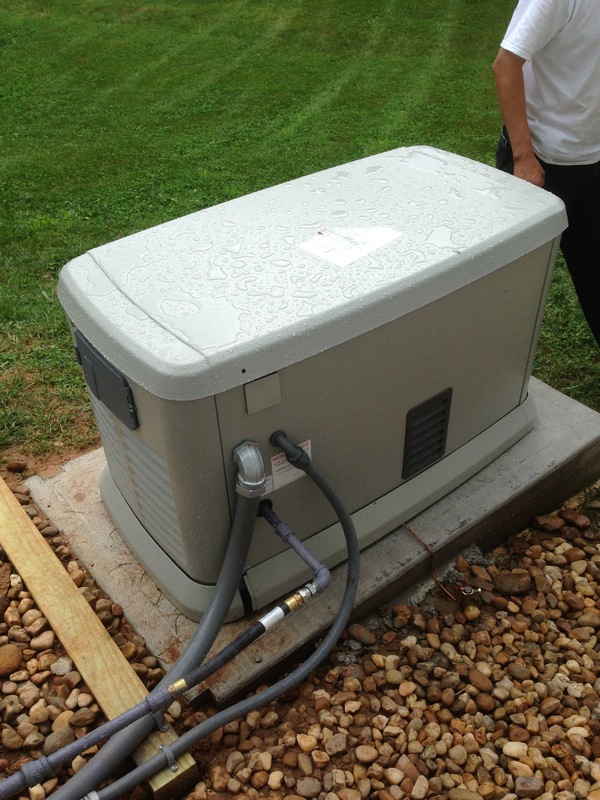 This whole hose back up generator was installed as an addition to this 3000 square foot residence. A generator is a device that converts motive power (mechanical energy) into electrical power for use in an external circuit. Likewise, generators may use chemicals or other materials that produce electricity when mixed or ignited. Generators do not produce electricity itself, but simply produce a flow of electricity by forcing electrons from an external source to flow through an electrical circuit. Generators employ a wide assortment of external forces to produce an electric current, causing them to be very large. They are made to generate electricity for an entire building, city, or region. RNA Electric provide innovative and cost-effective power/generator solutions for any array emission control and which suits to the environment and your business. At RNA Electric, we have a team of qualified specialists who are knowledgeable in all aspects of installing, maintaining and repairing both residential and commercial backup generators. 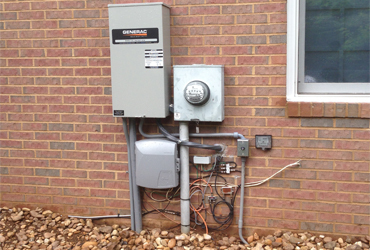 Installing a generator is more complicated than simply setting it outside your home and plugging it in. A perfectly installed generator will turn on within moments of a power outage and provide you with seamless electrical service. 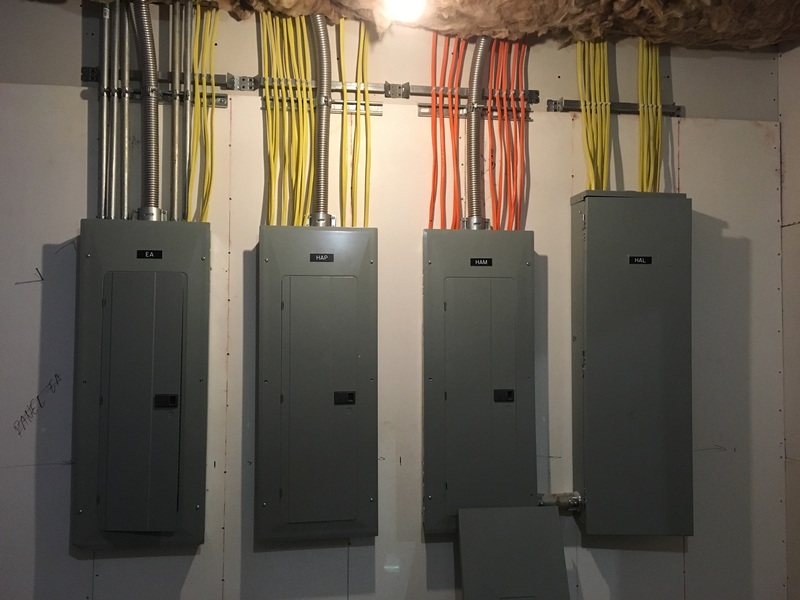 Continued electric service makes it easier to look after your family and business addressing the situation at hand whatever it might be, rather than worry about the power. Assessment – We’ll do a thorough assessment to evaluate your present power demands and find the best generator for you. 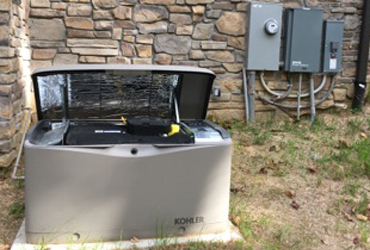 Installation – A generator in the wrong location can be a huge eyesore or it could pump hazardous fumes into your home. We’ll find a place for it that’s out of the way so you won’t even remember it’s there – until you need it. 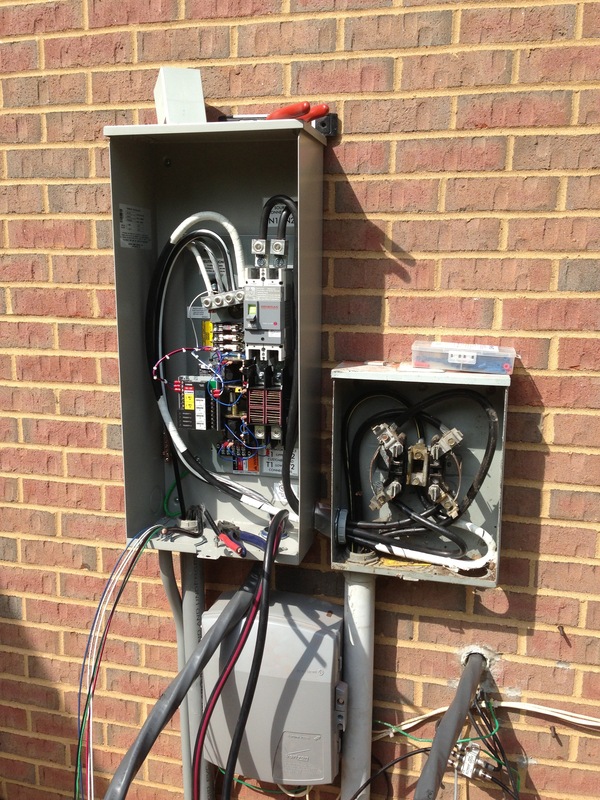 - Transfer switch is the easiest and best solution for changing your power supply to a generator. Choose from a manual or automatic transfer switch to perfectly suit your situation.